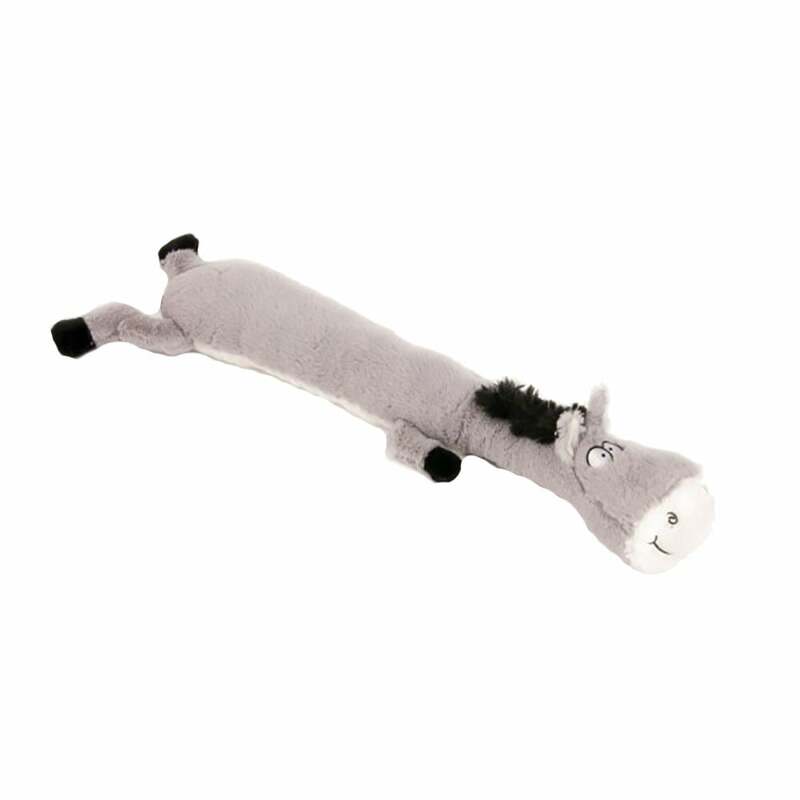 The Petface Farmyard Buddies Lazy Donkey is a lovely soft dog toy which can provide hours of fun for your dog. The Lazy Donkey has two squeakers one in the main body and one in the head. At approximately 23" this toy is most suitable for medium-large breeds.